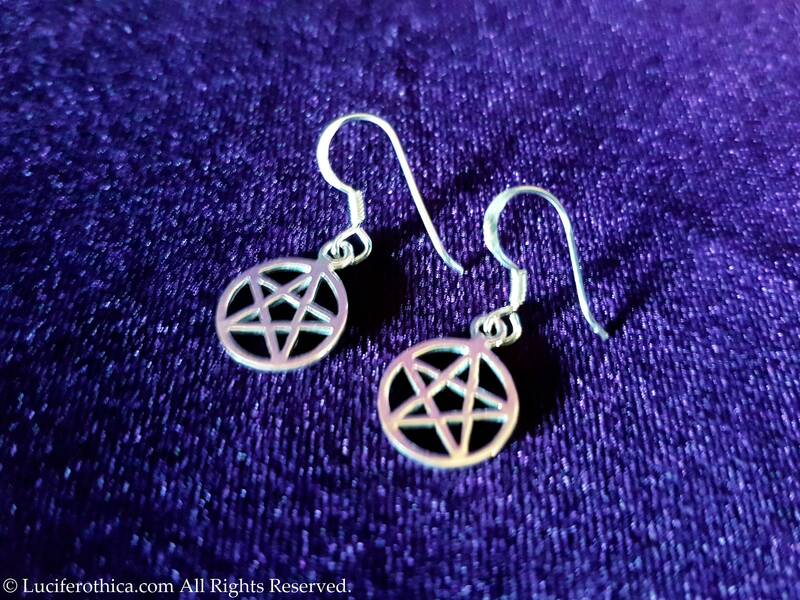 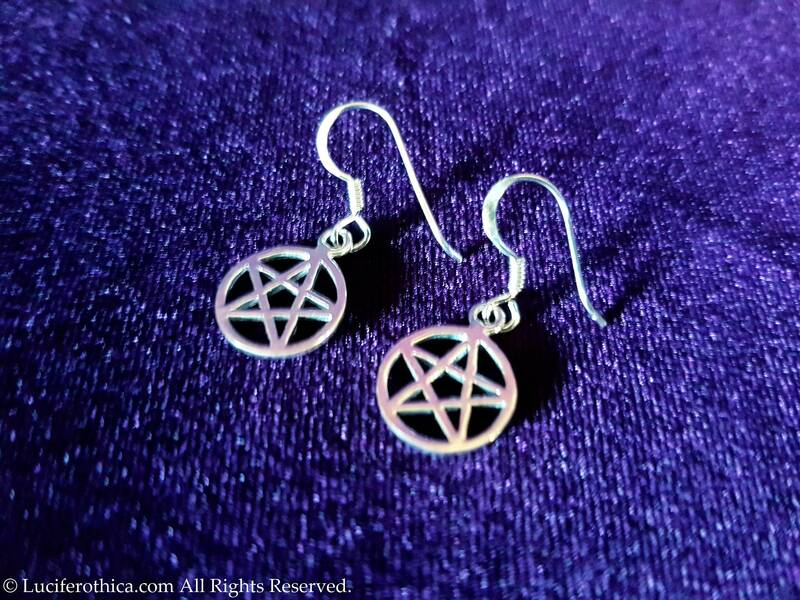 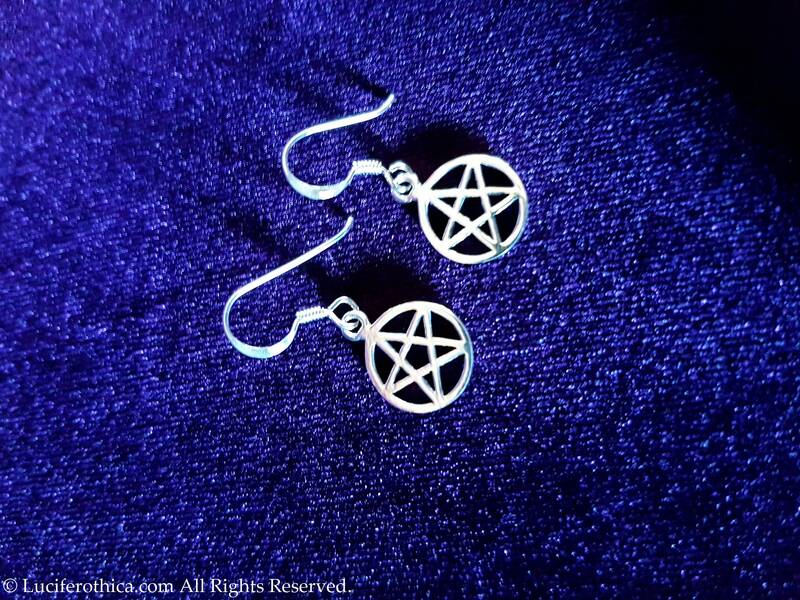 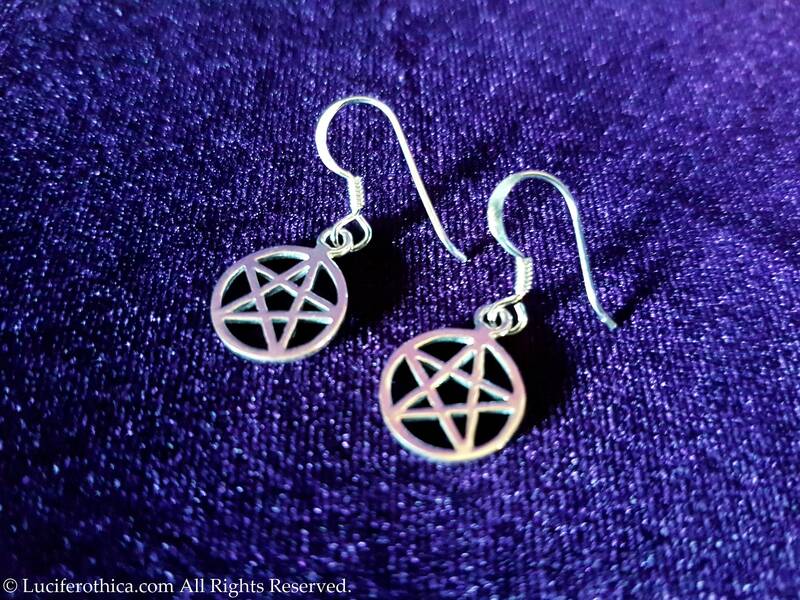 Mini Sterling Silver Pentagram Earrings. 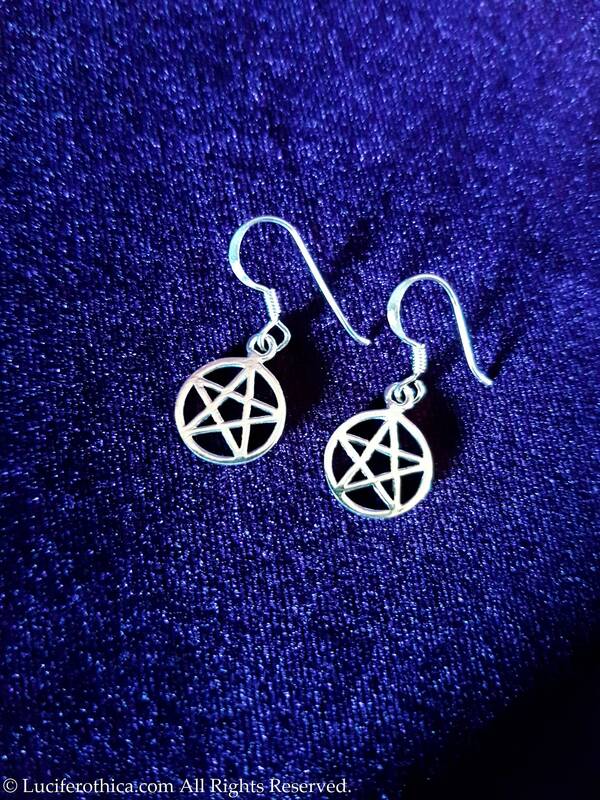 Earrings are completly made of sterling silver 925. 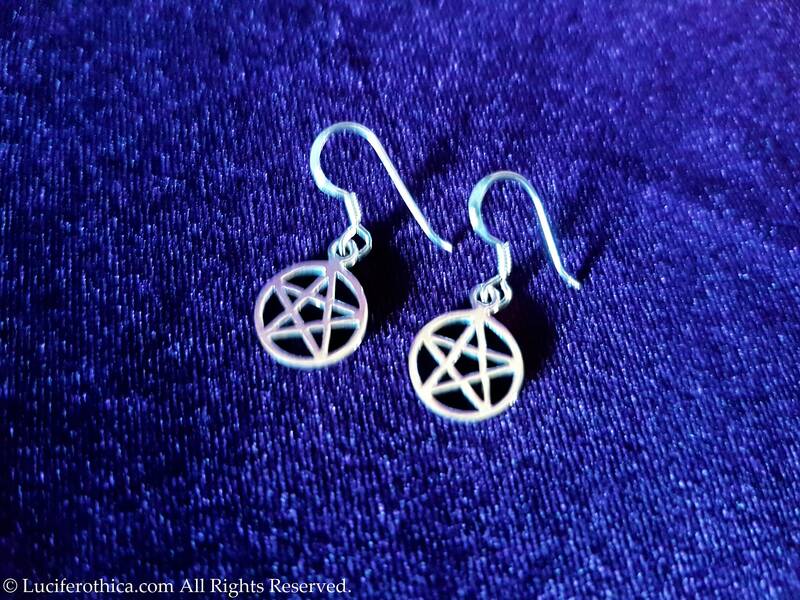 - Measurments charms: 10mm in diameter.